My garden is doing very well this year. 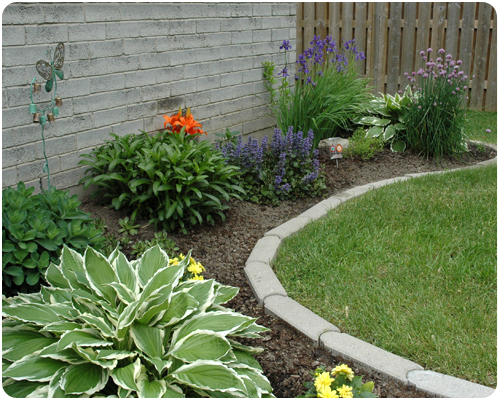 The temperature has been fairly moderate, and it has rained regularly - the perfect ingredients for a flourishing garden. I could not be happier with how things are growing and blooming. This is my happiest garden ever. In all my years of gardening, this is the one garden that has brought me the most smiles. 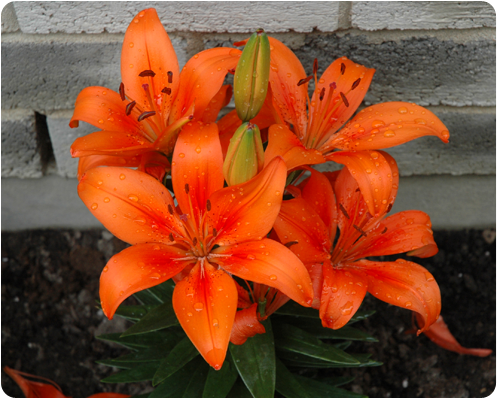 Just look at the color of these Lilies. Simply breathtaking. 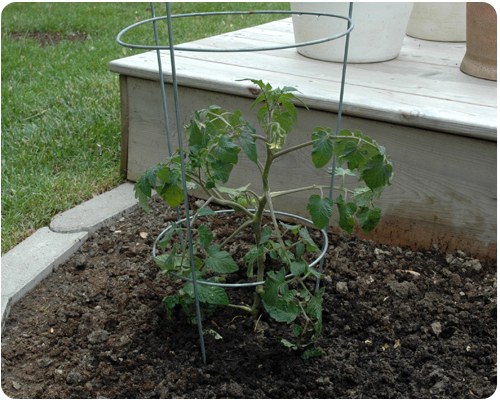 As planned, we also planted some fruits and vegetables. And the bunnies have left well enough alone, thank goodness. 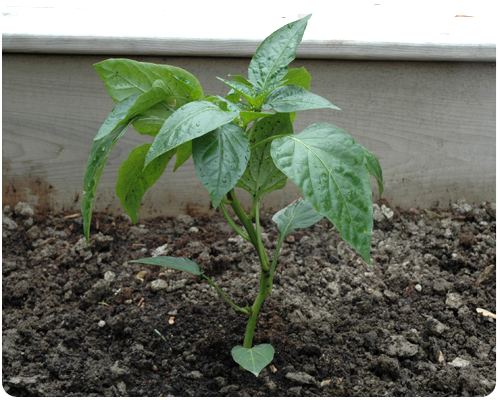 I planted some basil in the vicinity as I read it discourages rabbits from visiting, and I also sprinkled a generous amount of chili powder on the garden right after I planted it. I'm not sure which is working to deter the bunnies, but so far nothing has been nibbled away, not even the lettuce. The Tomato is looking well. 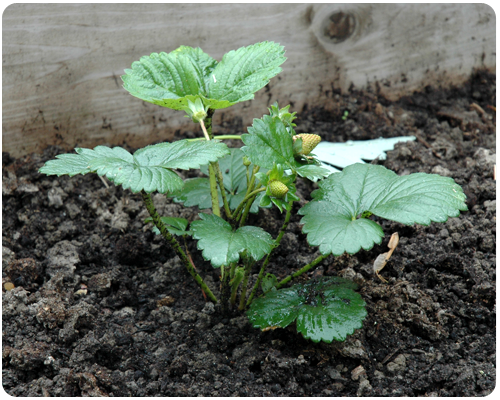 And the Strawberry is looking so promising, you can even see a few berries on there already; the girls are so excited. 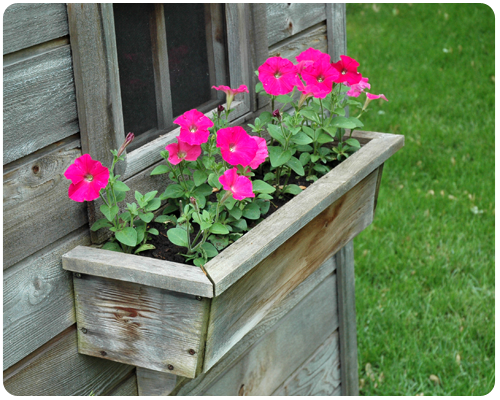 I planted pink Petunias in the window boxes on the girls' playhouse. 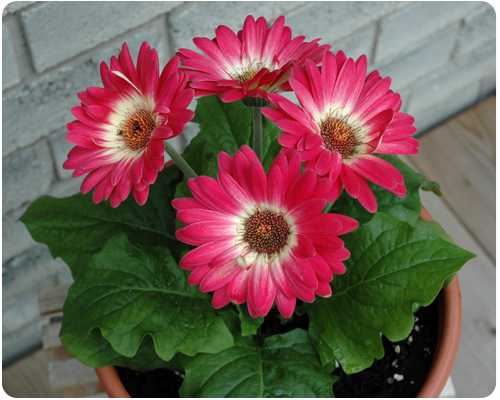 Every year I have a Gerber Daisy in a pot on the deck; my deck would not be complete without it. In this flower bed not much is blooming right now, but things are certainly growing and filling in. The front yard flower bed has always been a challenge for me. It is completely shaded, so the plant options are limited. 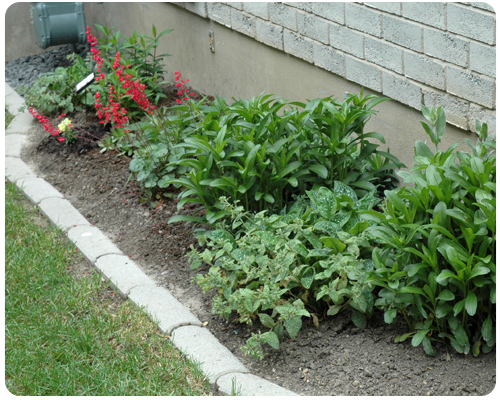 The Hosta always do well, and this year I added some Coleus and Begonias. I am hoping things will fill in a bit more. It has been a lot of work, a lot of time spent on hands and knees, getting these gardens into shape. If you could have only seen what they looked like when we moved into this house six years ago - they were terribly neglected and overgrown. We are very proud of how far things have come. 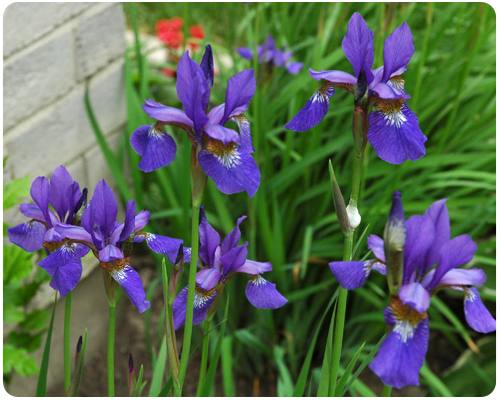 Everyday when I walk into my yard and see the flowers blooming, I feel a sense of peace. Flowers have that power. Thank you for coming along with me on this second tour of my garden. I did the first of these posts on a complete whim, but am really enjoying photographing my plants and posting the pictures in a neat collection here. Watch this space for more photos of the gardens as the summer progresses. Terrific garden-it's a lot of hard work but it sure pays off. Thanks. It was a lot of work for sure, but when I sit and look at the gardens now I am so happy...I agree, the hard work does pay off. Thanks so much for reading and for your lovely comment. I am really enjoying my garden this year, especially as the flowers begin to bloom. Beautiful. I really love the colour in your first garden! I love the first garden as well - all the colors make me so happy. 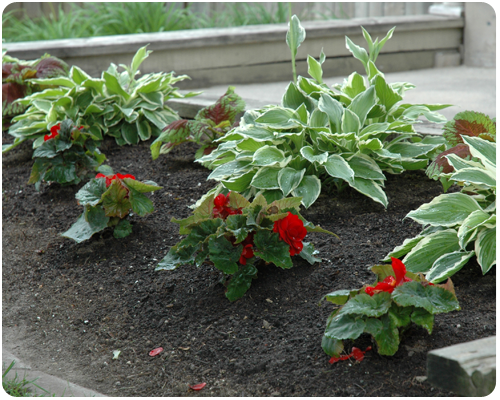 I am looking forward to seeing the colors change as different plants bloom. Thank you so much for reading. Beautiful! Would love to have you share your post at our Ladies Only Blog Share link party. Our theme this week is summer! Visiting from What's Shakin' hop! Thanks for letting my know about your Link Party. I am happy to link up my post. Thanks for coming by. Really beautiful garden. My husband is an avid gardener and something got into our lettuce recently, but it was so much we thought it couldn't have been a rabbit. We had five bears in our garden last year! They ignored everything but the butter lettuce! I may try the chili powder and basil, just in case it's not a bear this year. 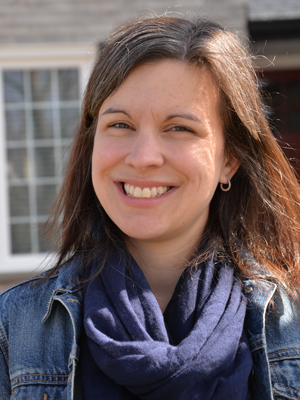 Thanks for linking up with Ladies Only Blog Hop: Funtastical Summer! Five bears...yikes! The chili powder and basil worked to keep things out of the garden until a few days ago when something ate our first ripe strawberry. From now on I am going to pick the strawberries before they are completely red...we want to eat them, not provide a sweet treat for the squirrels and rabbits. Good luck with your garden this year and thanks for reading.